Introducing . 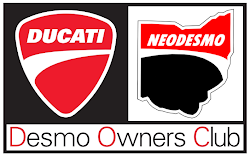 . . Desmo Dolce ! This year we are adding a new, regular west side event to the lineup! 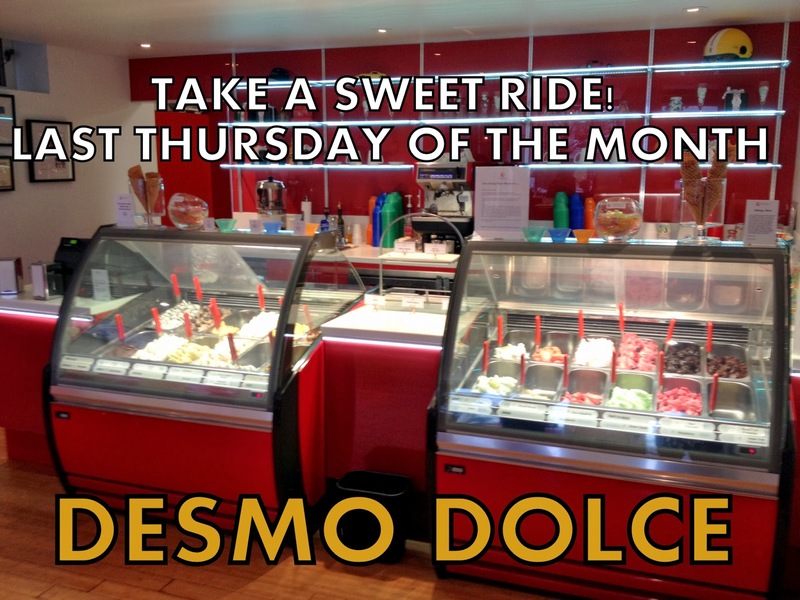 Join us in Rocky River the last Thursday of the month for some delicious gelato at Rosso Gelato! We'll be there from 6PM to 8PM. Rosso Gelato is in the Old River shopping area. They have several tasty flavors and plenty of Italian charm! They are also on Facebook.